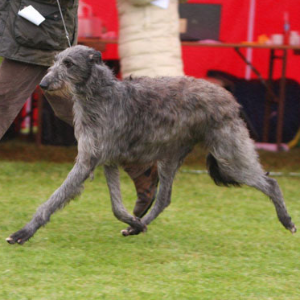 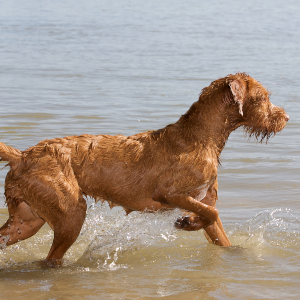 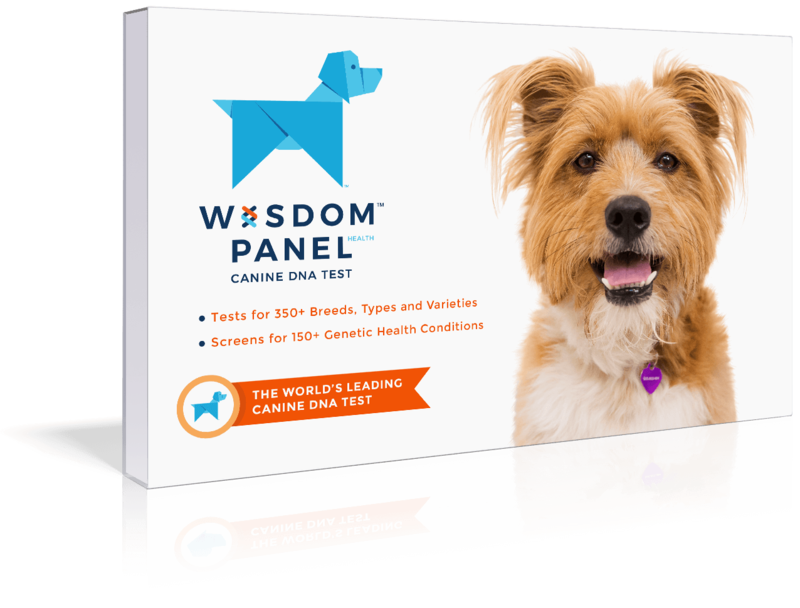 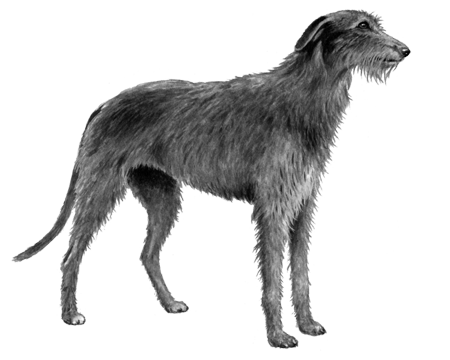 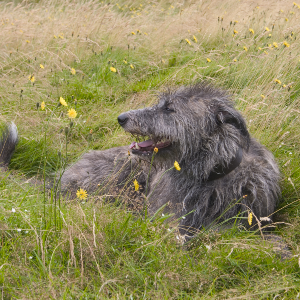 These dignified dogs are closely related to the Irish Wolfhound and were bred for one main purpose – to hunt deer. 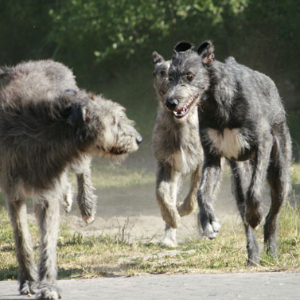 This they do by ‘coursing’ or ‘stalking.’ In coursing, they’re let loose as near as possible to the deer and simply chase it until it falls. 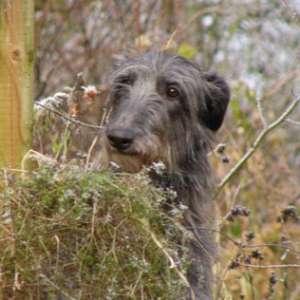 Stalking, on the other hand, means they only go after the deer after it’s been wounded by a gunshot.